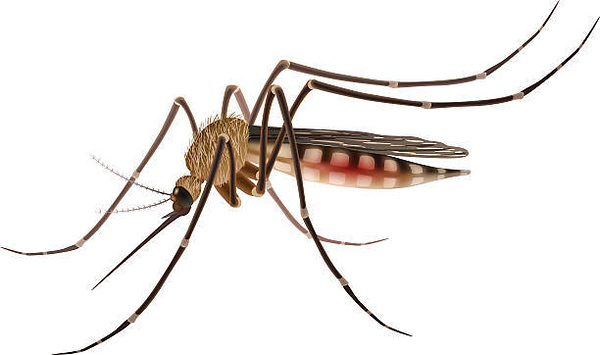 HARTFORD - State public health officials have confirmed the first two human cases of mosquito-borne West Nile virus in Connecticut this season. The state Department of Public Health announced Friday that residents of Fairfield and Newington have tested positive for the potentially fatal West Nile virus infection. Both people are between 60 and 79 years of age and both became ill during the last week of July. Both were hospitalized and are recovering. One remains hospitalized. Neither patient traveled out of state before becoming ill.
West Nile has been detected in the state every year since 1999. Department Commissioner Dr. Raul Pino is urging residents to use insect repellent, cover bare skin, and avoid being outdoors at dusk and dawn when mosquitoes are at their most active. Posted in Newington Town Crier, Newington News on Friday, 10 August 2018 13:12. Updated: Friday, 10 August 2018 13:14.